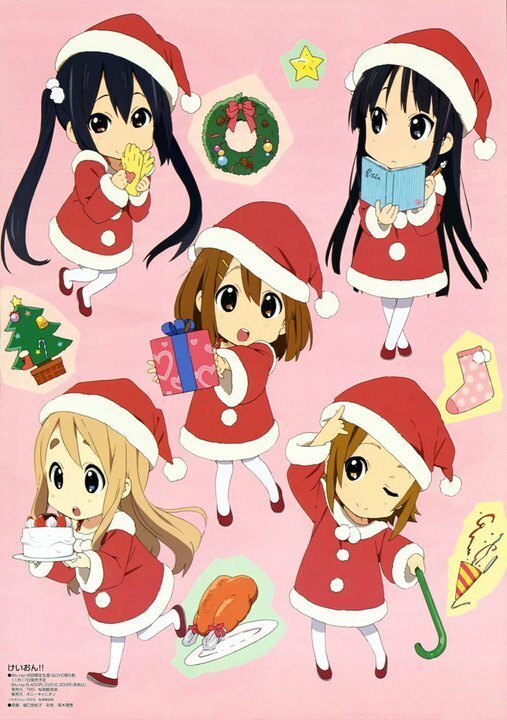 K-ON 크리스마스 (Debate 질문 12. . HD Wallpaper and background images in the 아니메 토론 club tagged: photo. This 아니메 토론 photo might contain 애니메이션, 만화, and 만화책.